Although it has been days since SHINee's Jonghyun died, many people are still in deep sorrow. It was shocking and sad news that the talented idol star committed suicide. Just like Jonghyun's many fans all over the world, famous k-pop star IU is in deep sorrow too. Even though IU does not belong to SM Entertainment, home to Jonghyun, the female singer has been maintaining a very close relationship with him. IU doesn't have an extrovert personality, and she doesn't have many friends in the Korean entertainment world. But, yeah, Jonghyun was one of her closest friends, and the two talented musicians had great chemistry together. You know, IU's "A gloomy clock" was written by Jonghyun, and he himself was featured in the song as a singer. About two years ago, IU made a guest appearance in Jonghyun's solo concert held at the SMTOWN COEX ARTIUM. They showed an impressive performance by singing a duet, and IU opened her letter to Jonghyun too. Let's see what IU talked about Jonghyun. After Jonghyun's death, IU visited his mortuary to express her condolence, of course. And on December 20, two days after Jonghyun's death, she performed at a company's year-end party. Well, she must not have wanted to perform in front of many people because she was in deep sorrow, but she attended the party to keep her promise with the company. She wore black suit to express her condolence. However, while singing "Meaning of you", she broke into tears. She had sung the song at Jonghyun's solo concert, and the song must have reminded her of her best friend. Rest in peace, Jonghyun. And I would like to offer my heartfelt consolation to IU, who has lost her best friend. 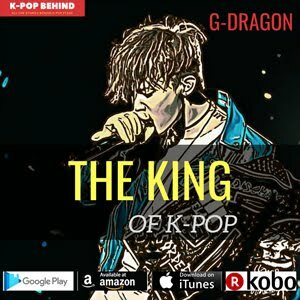 Who do you think is the most popular female k-pop singer? 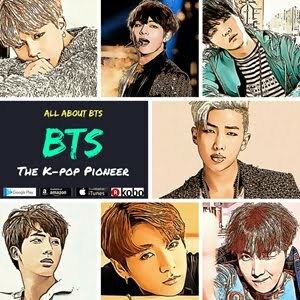 Who do you think is the most talented female k-pop singer? There could be many different voices and opinions, but the majority of people in the k-pop industry would say it’s IU. So, are you a big fan of IU? 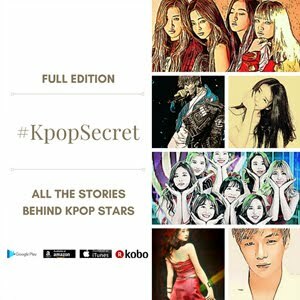 Do you want to know all the stories about the queen of k-pop? 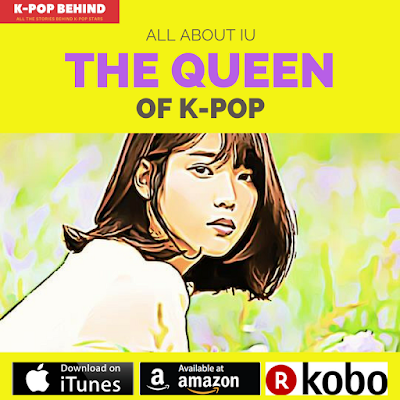 <IU: The Queen of K-pop> contains all the things about IU. 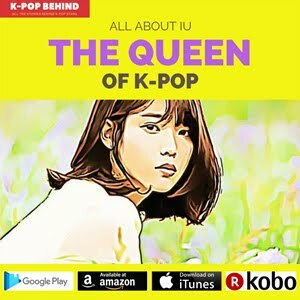 The author, who has been working as a k-pop journalist since 2010 gives you answers to all the questions about IU such as “What is her real personality like?”, “How was her childhood?” and “What is IU’s ideal type of man like?”. 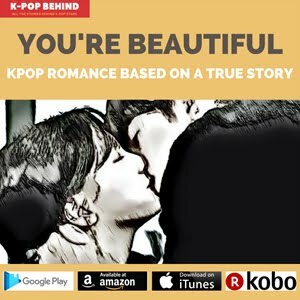 The book also includes various stories behind IU. 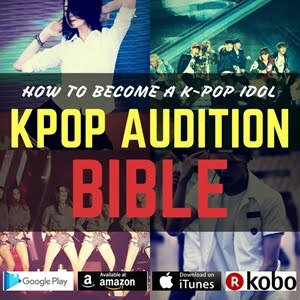 Welcome to the real world of k-pop. Enjoy your time!